P2 Business Solutions is a founding member of TSX Members, independent master telecom agencies and leading MSP/VARs with direct contracted relationships with cloud and telecommunications suppliers. We offer our members competitive advantages through access to each partner's service provider agreements and share best practices to evolve our respective businesses. We combine our collective supplier portfolios so that you can represent new products and services. TSX continually examines new products and services so that we have the latest connectivity and cloud solutions in the marketplace. 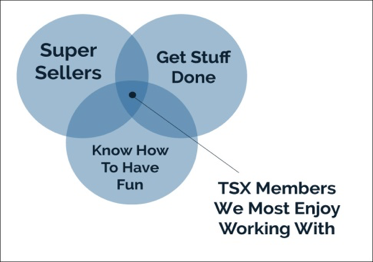 Because each TSX master agent has strengths and specialties, we collectively work to leverage those strengths to make each individual member's business stronger.